We have been manufacturing boats in South Africa for 9 years and we possess a long list of services within the boating and water-sport industry, of which is that we are one of the most reputable barge boat manufacturers in South Africa. 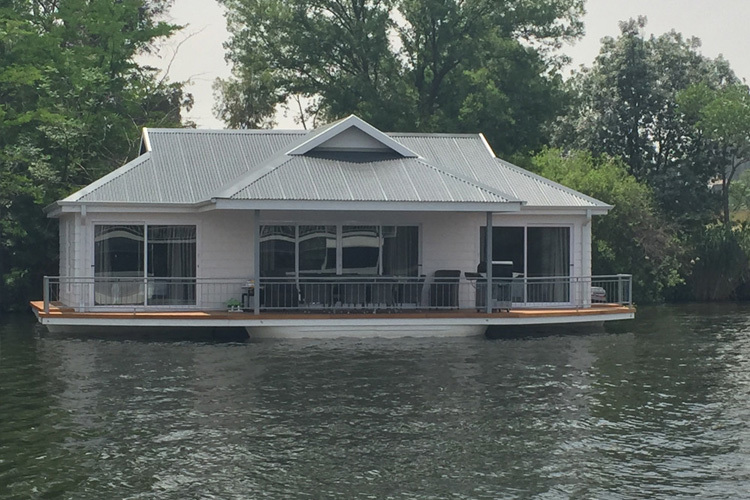 We have chosen to be a barge boat manufacturer in South Africa due this type of boat’s versatility in and innovative features thereof. 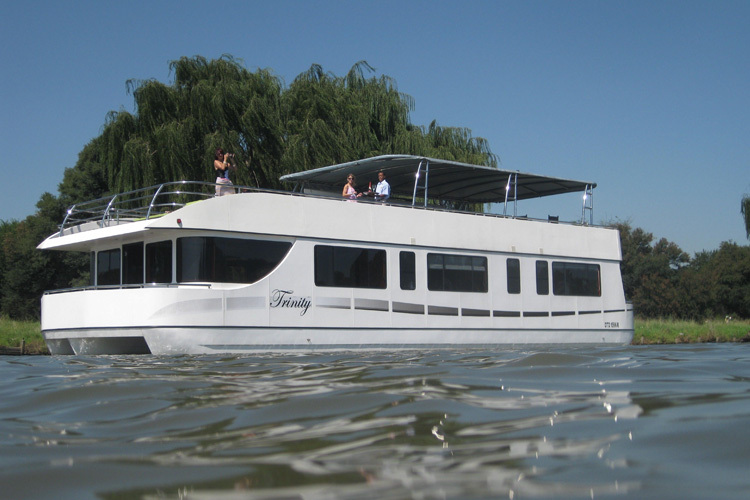 We believe that being a barge boat manufacturer in South Africa will further assist our clients to truly feel the spirit of our beautiful waterways. 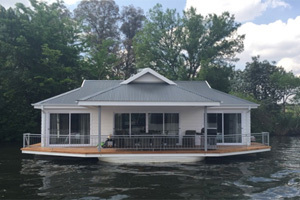 What does a barge boat manufacturer do? A barge boat is an individual type of boat that has a flat bottom and a more shallow draft and is usually used to deliver goods. Simplicity is the focus when it comes to the design which therefore makes it very versatile for both the private and corporate sectors. The look of the barge boat is that of a raft. It will only consist of the basic crew members who will usually supervise the loading and unloading of cargo. The barge boat does not usually have a motor as it is pulled by a tugboat which provides the power as well as the steering capacity. The captain and the staff will then be on the tugboat as opposed to the boat itself. There are some barge boats that have their own engines, upon which the captain and staff will be stationed on the small “superstructure” installed on the rear of the boat. 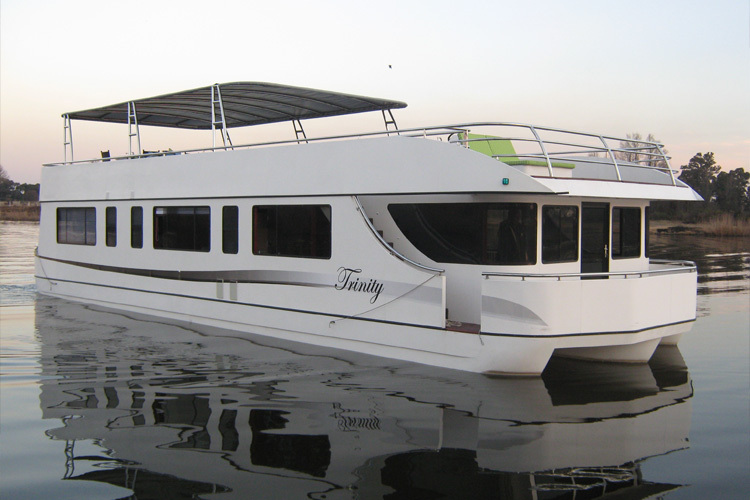 An advantage of the barge boat is that, as it doesn’t have any sides, it is suitable for transporting bulky goods. It is a less expensive way of water-transport but it has been found to be an extremely slow way as well. 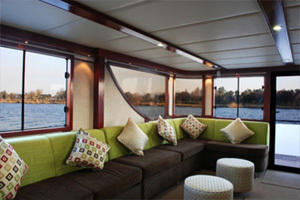 Barge boat manufacturers in South Africa have re-designed this type of boat to be able to carry passengers along waterways. They are usually used for exclusive functions. Private barge boats have been used for ages as forms of transport as well as housing. Due to its flat design, it used to be possible for a whole family of Amazonians to live on the boat with space left over for beds, children and chickens. 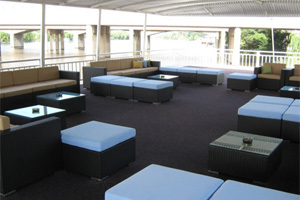 A modern barge boat includes a superstructure that will accommodate staff, clients and even an entertainment area like a bar, seating area and a dance floor. 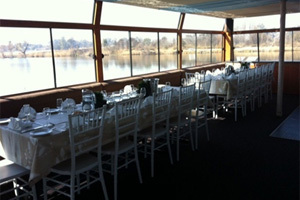 Contact us today at (016) 982-3411 for the most competitive rates, customized quotations and informative facts about why we have been selected the most reputable barge boat manufacturers in South Africa.